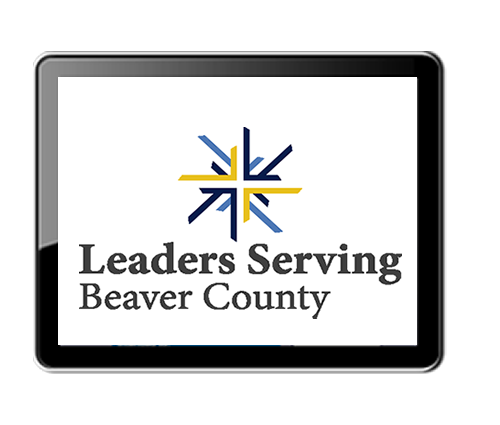 Leaders Serving Beaver County is a vibrant and modern organization who felt their logo and branding were anything but. They tasked Pacer to create a logo and identity that would be colorful, modern and timeless. Pacer worked the team at LSBC and went through various logo concepts and color choices before finally delivering a logo that checked every box for the client. The new logo is colorful and modern looking, and it also features a cross in the negative space…something that LSBC felt was a virtual tip of the hat to their religious mission.